Designed specifically for the shorter rider:These are the only motorcycle boots on the market that caters for the shorter rider. The cork inner and raised flat outer sole allow a 2 inch increase in inside leg measurement. This allows the rider to extend the range of bikes he/she can ride safely. The comfort you'd expect from Daytona: The sole contains a galvanised steel shank for extra rigidity. 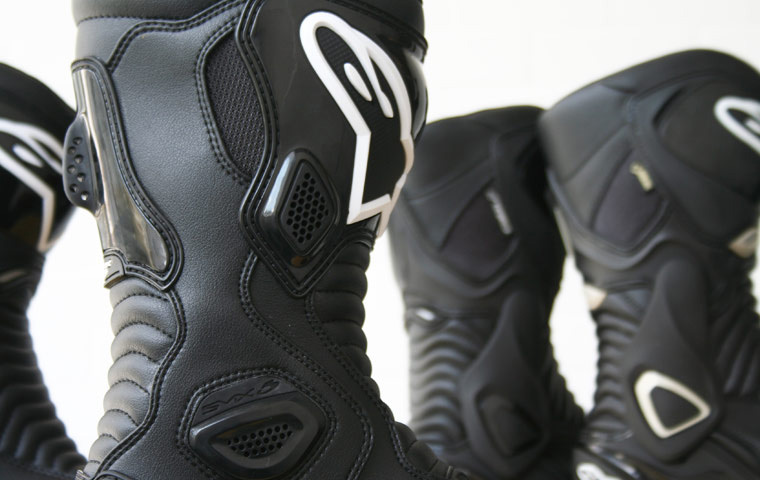 The curved double zip closure system and Velcro calf adjustment makes these one of the most adjustable and easy to use motorcycle boots on the market. Ideal for four season riding: The Gore-Tex membrane is backed with insulation making this boot ideal for 4 season riding.